Lizzy joined Hambleton Racing in 2015. She says she could ride a horse before she could walk. Lizzy captained her pony club teams and won the individual and team finals of tetrathlon, show jumping, dressage and eventing on several occasions. She has a wealth of racing experience, riding winners as an amateur, and was a big part of the Dianne Sayer team before joining Hambleton. A product of the prestigious BHA Graduate Programme, Lizzy often accompanies owners on stable visits and at the races. 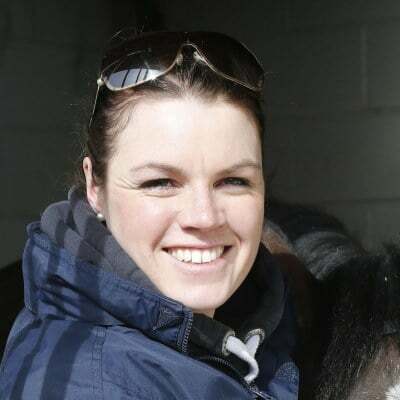 Lizzy is an integral part of our team, keeping owners up to date with all the latest news on their horses.